When The new Sony A7 Mark III was announced at WPPI in February 2018 it sent a shock wave through the industry. 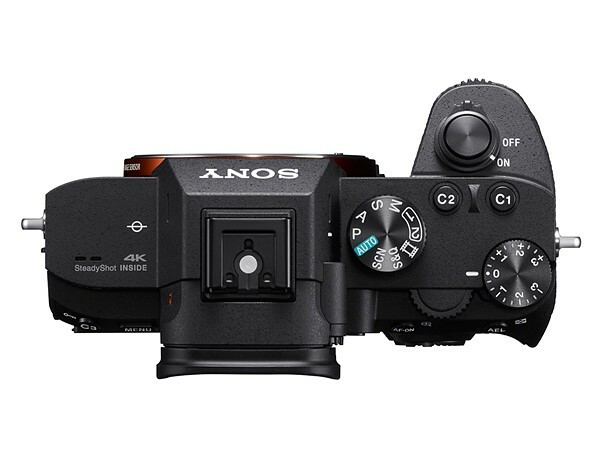 Sony calls it their “Bssic” model, but it inherits a lot of tech from it’s higher end siblings, the Sony A9 and the Sony A7RIII. The Sony A7 Mark III sees improvements in its autofocus system, 10 frames per second shooting, dual SD memory card slots, an autofocus joystick, 4K video and more. Another big change is the new BSI sensor. 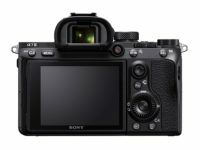 Although the new Sony A7 Mark III is still 24 megapixels, the new sensor promises improvements to image quality due to the BSI design. Sony is claiming 15 stop of dynamic range, which is incredible. 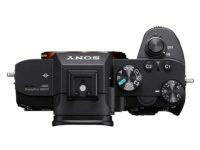 The new Sony A7 Mark III also gains the larger battery from the A9/A7RIII but Sony claims 710 shots per charge using the primary LCD for composing images. The EVF is a bit more power hungry dropping the total shots to around 600. 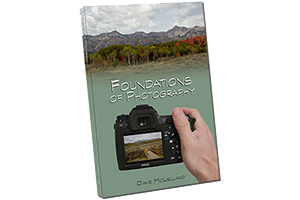 This is a huge improvement and addresses a common complaint about mirrorless cameras in general. Reading through the initial reactions one common theme was how This is how the Canon 6D Mark II should have looked. Another common theme was how everyone is hoping Nikon is paying attention in anticipation of their new mirrorless system rumored out this year. 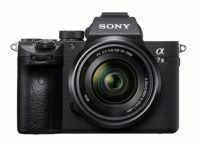 Overall the new Sony A7 mark III looks really good on paper and I am very excited to get my hands on one. I’m seriously considering purchasing one for myself personally.